The following awards are presented to outstanding organisations for their contribution to vocational education and training in Western Australia. Download the application guide for your chosen category to view selection criteria, eligibility criteria, key dates and tips for applicants. 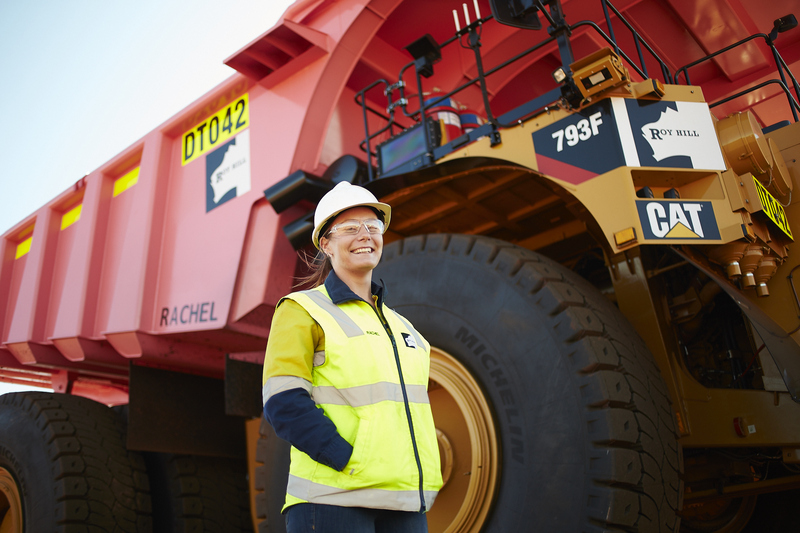 The WA Large Employer of the Year 2019 recognises a large enterprise which has achieved excellence in the provision of nationally recognised training* to its employees. Download the WA Large Employer of the Year 2019 application guide. *Nationally recognised training refers to training that is based on a national training package or accredited course which results in a person receiving a formal qualification or Statement of Attainment issued by a registered training organisation. This includes apprenticeships. 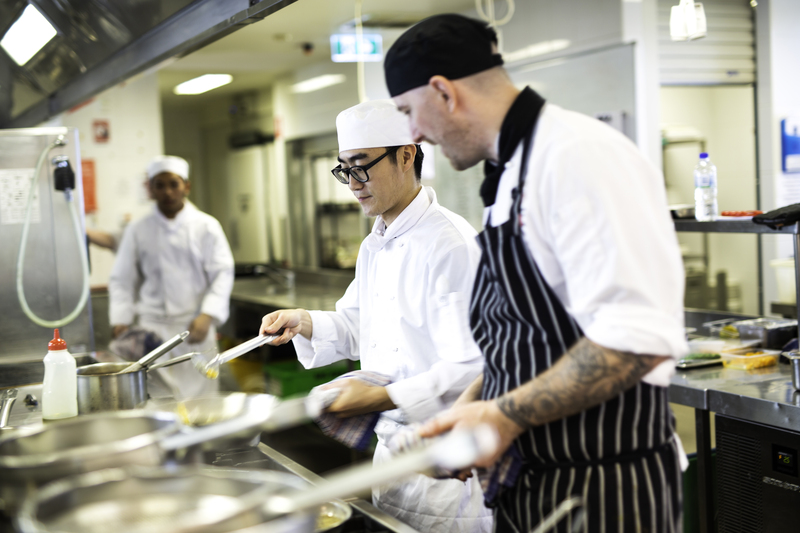 The WA Medium Employer of the Year 2019, sponsored by Apprenticeship Support Australia powered by CCI WA, recognises a medium enterprise which has achieved excellence in the provision of nationally recognised training* to its employees. Download the WA Medium Employer of the Year 2019 application guide. The WA Industry Collaboration Award 2019 recognises an exemplary skills development collaboration* between at least one employer/industry body and at least one organisation delivering nationally recognised training. Download the WA Industry Collaboration Award 2019 application guide. *A ‘collaboration’ is where two or more parties work together to achieve shared goals. A ‘partnership’ is a business structure where two or more parties enter a contractual relationship in which they can legally share profits, risks and losses according to terms set out in their partnership agreement. The key difference between a partnership and a collaboration is that parties who work collaboratively do not necessarily need to be bound contractually. The WA Small Training Provider of the Year 2019 recognises a registered training organisation that offers a specific range of training products and services and demonstrates excellence and high level performance in all aspects of vocational education and training. Download the WA Small Training Provider of the Year 2019 application guide. 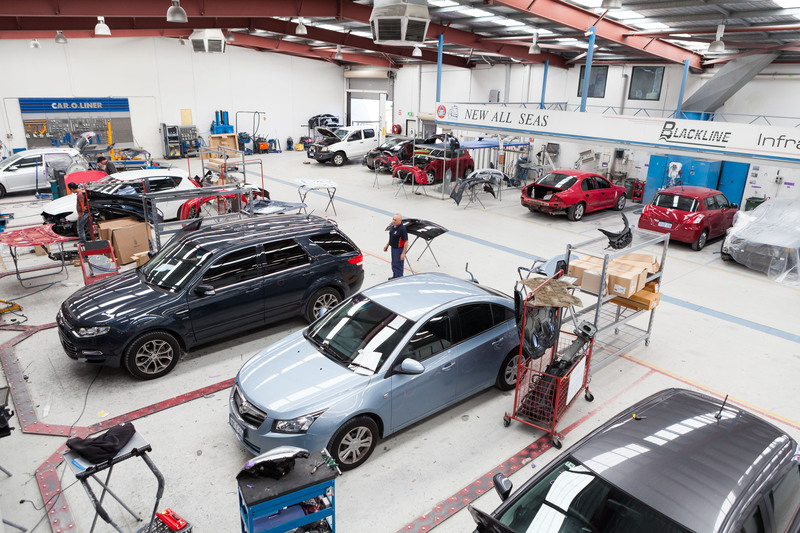 The WA Large Training Provider of the Year 2019 recognises a registered training organisation that offers a broad range of training products and services and demonstrates excellence and high level performance in all aspects of vocational education and training. Download the WA Large Training Provider of the Year 2019 application guide. The Australian Apprenticeships - Employer Award 2019 recognises those employers who have made innovative improvements in training which provide beneficial outcomes for their apprentices and/or trainees in Australia and to their local community. Please note: This is an Australian Training Awards category. Applications for this Award are open now and close on 31 May. Visit the Australian Training Awards website to apply directly for national recognition. The Small Employer of the Year Award 2019 recognises a small enterprise which has achieved excellence in the provision of nationally recognised training* to its employees. *Nationally recognised training refers to training that is based on a national training package or accredited course which results in a person receiving a formal qualification or Statement of Attainment issued by a Registered Training Organisation. This includes Australian Apprenticeships. The School Pathways to VET Award 2019 recognises eligible organisations including schools, registered training organisations (RTOs), group training organisations, industry bodies and employers that have collaboratively delivered one (or more) excellent vocational education and training (VET) programs to secondary school students. The International Training Provider of the Year Award 2019 recognises a registered training organisation that has demonstrated outstanding achievement in all aspects of vocational education and training to full-fee paying international students in Australia and overseas. The WA Training Awards organisation category process consists of two main steps; submitting a written application and hosting a site visit at your premises. This process is detailed below. Submit your application by 5.00 pm Friday 3 May 2019 via the online application portal. Make sure you meet the eligibility criteria, address all of the selection criteria in your chosen category, upload all required attachments and that you have read the conditions of entry. You will receive written confirmation (email and letter) that your application has been received on or before 10 May 2019. Your application will be assessed by a judging panel along with all other applications for your chosen category. Up to three finalists will be chosen for each category. You will be notified in writing (letter and email) as to whether your organisation has been selected as a finalist by 28 June 2019. If your organisation has been selected as a finalist, you will be contacted by a member of your panel to arrange a site visit. Judging panel representatives will then conduct site visits at finalists’ premises between 15–26 July 2019 to determine a winner in each category. Finalists will attend the WA Training Awards Presentation Dinner sponsored by ECA WA, on Friday 13 September 2019 at Crown Perth, where the winners of each category will be announced. Winners and finalists will receive a framed certificate. WA Training Awards organisation category winners will be directly entered into the Australian Training Awards shortlisting process. Please note – this does not mean you are automatically a finalist. A national judging panel will assess all state and territory winners’ applications. An independent evaluator will then conduct a site visit at the organisations’ premises. Three organisations will be selected as finalists for the Australian Training Awards. The Australian Training Awards are held in a different city each year. In 2019 the Awards will be held in Brisbane. Two representatives from each organisation will then attend an interview with the judging panel in Brisbane on 20 November*. The Australian Training Awards will be presented and winners announced on 21 November. All WA Training Awards winners will be ambassadors for training and the WA Training Awards in 2020. *The Australian Training Awards are managed by the Australian Government. Travel and accommodation for interviews and the presentation event in Brisbane will be funded by the Australian Training Awards. Applications must be submitted online through the WA Training Awards application portal. Register on the home page to create an account in the application portal. You can then start an application, save it and go back in and edit it at any time during the application period. Note: You must first confirm your account via the account confirmation email from WA Training Awards. You may need to check your spam/junk email folder. There are five sections in the application portal. Organisation applicants must complete sections 1, 2, 4 and 5 before submitting your application. All applicants must fill in this section. Here you’ll select the category you are applying for and name your application. For organisations this is the name of your organisation and/or initiative. You must fill in this section first as the category you choose will determine which details, criteria and attachments are asked of you. In this section, all applicants must provide their contact details. Organisations must also provide their Chief Executive Officer/Managing Director’s details and confirm they have endorsed the application. Individual applicants only. Organisation applicants will be prompted to proceed to the next tab. After selecting your category at the first tab, your selection criteria will have appeared. You will need to provide an overview and address each of the selection criteria in the fields provided within the word limit provided for each. Use the considerations listed under each criterion, in order to formulate a competitive response. Note: You can only submit text within the criterion fields. If you wish to include tables and figures you will need to refer to them in the text field and upload a Word .doc or PDF of your tables/figures in the attachments section. More information on these attachments is detailed in the required attachment templates section and in each of the organisation category application guides. Organisation applicants must provide a form signed by the Chief Executive Officer/Managing Director, endorsing the organisation’s application and its content. Download the endorsement template below to make this process easier. More information on attachments is detailed in each of the organisation category application guides. Keep up to date with all the latest news and information on the Awards. Register your interest to receive information about the 2019 Awards program.